When is it Time for Modification? Can the Amount Paid in Child Support Be Reevaluated? 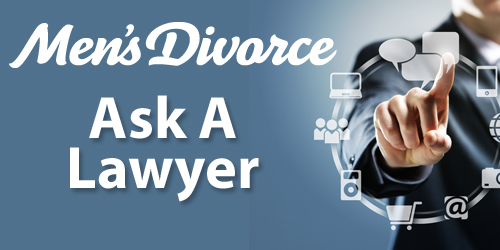 Question: I believe that I am paying too much in child support, in regards to what I make and what my co-parent makes. Can this be reevaluated, as my co-parent makes more than I do?